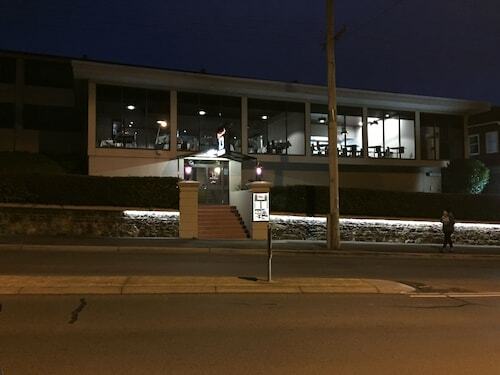 Situated in Mowbray, this hotel is within 2 mi (3 km) of University of Tasmania Stadium, University of Tasmania - Inveresk, and Launceston Tramway Museum. Queen Victoria Art Gallery and Boags Brewery are also within 3 mi (5 km). Flying the coop and heading to Northeast Tasmania? 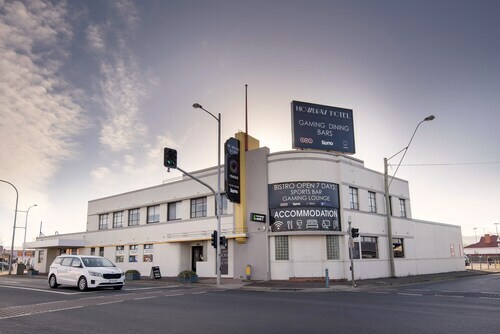 Keen to snaffle a hotel in Mowbray? You'll find about 43 options within 5 kilometres of the heart of Mowbray on Wotif. You'll find the Quest Launceston Serviced Apartments and the Apartments at York Mansions not far from the busy city streets. Wotif also offers the Peppers Seaport Hotel and the Elphin Motel & Serviced Apartments. Travellers are sure to be enlightened by the creative exhibits at Queen Victoria Art Gallery. Spend a few nights at Clarion Hotel City Park Grand and Alice's Cottages and Spa Hideaways, and you won't be too far from this attraction. Ride full steam ahead to Launceston Tramway Museum. Here, kids and adults alike will be absorbed by the paraphernalia exhibited. Rest your head at The Sebel Launceston and Edenholme Grange and you can visit this hotspot as much as you like. 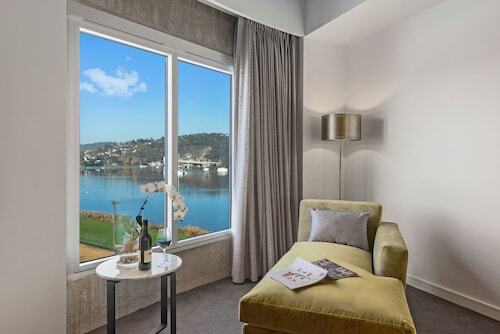 If you find yourself searching for more options in Mowbray, try the Quamby Estate and the Launceston City Park Apartments. They are located 20 kilometres and 3 kilometres away from the center. 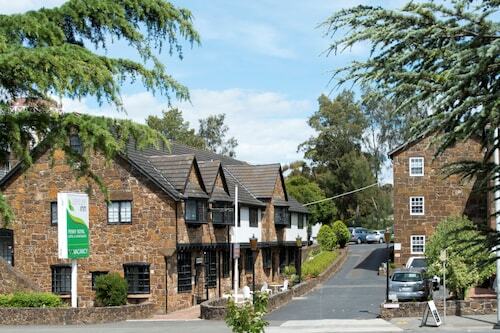 Some more alternatives are the Mantra Charles Hotel, 5 kilometres away, and the Country Club Tasmania, 10 kilometres. The nearby cities of Relbia and Grindelwald are definitely worth seeing. Relbia is 12 kilometres to the southeast of Mowbray, while Grindelwald is 13 kilometres to the northwest. Relbia accommodations include The Abel Tasman and Relbia Lodge. The Aspect Tamar Valley Resort and Pastimes Riverfront Apartments are some of the options in Grindelwald. Can't live without sport? Enjoy your obsession by visiting Aurora Stadium, which is located to the south of Mowbray. 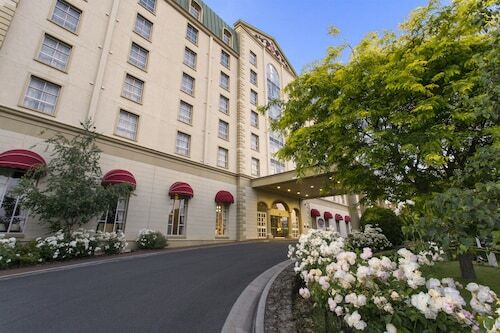 Those wanting to stay near to the action can choose from the Quality Hotel Colonial Launceston and the Hotel Grand Chancellor Launceston. Launceston Airport is a primary airport for getting to Mowbray. It is 16 kilometres from downtown Mowbray. The Arendon Cottage is a nearby hotel. How Much is a Hotel Room in Mowbray? Hotels in Mowbray start at AU$68 per night. Prices and availability subject to change. Additional terms may apply.